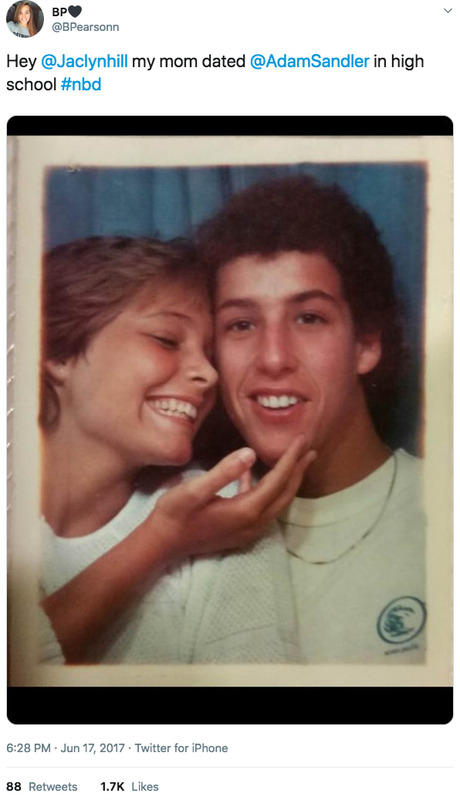 Sometimes its hard to picture celebrities before they were famous, going to high school and dating regular people, just like you and me. 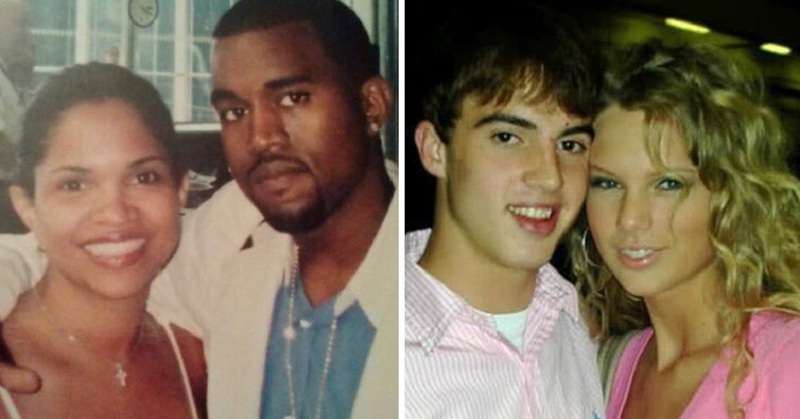 However, it HAS happened and these very lucky people have either dated or hung out with celebrities before they were incredibly famous. Imagine suddenly discovering that your mom dated Brad Pitt or something, wouldn’t that change your life forever?! These people were definitely in the right place at the right time and I’m trying my hardest not to be jealous, I promise! He really hasn’t aged at all he basically looks the same! 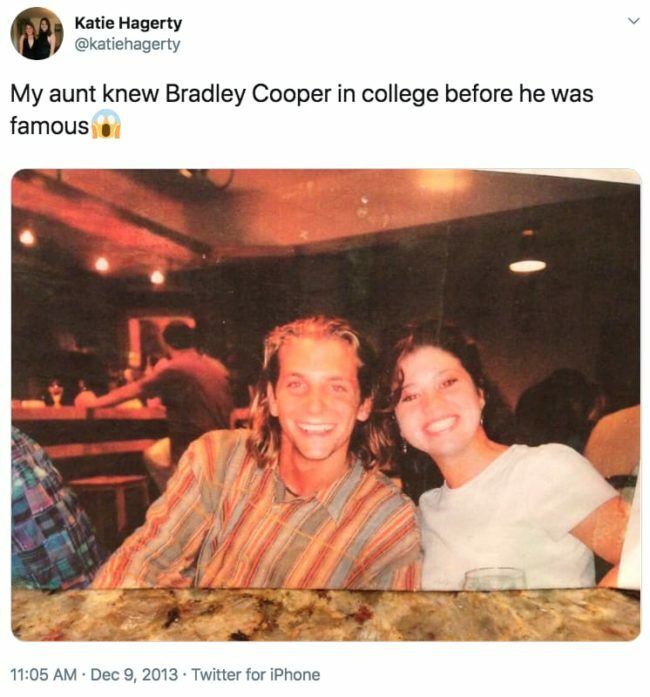 Maybe minus the tragic mullet though, I’m glad he saw sense and got rid of that before the movie, ‘A Star Is Born’, he wouldn’t have been quite so swoon-worthy if he hadn’t!